Our UK courses are run primarily from our private woodland locations in Cornwall and the Isles of Scilly, where we have the power of the North Coast and the calming seas of the South Coast of the Atlantic just a short distance away. Taught mainly in the natural environment; in the rock pools and the beach, on the moors, in the rivers and mixed woodlands, to fully immerse you in the wilderness. 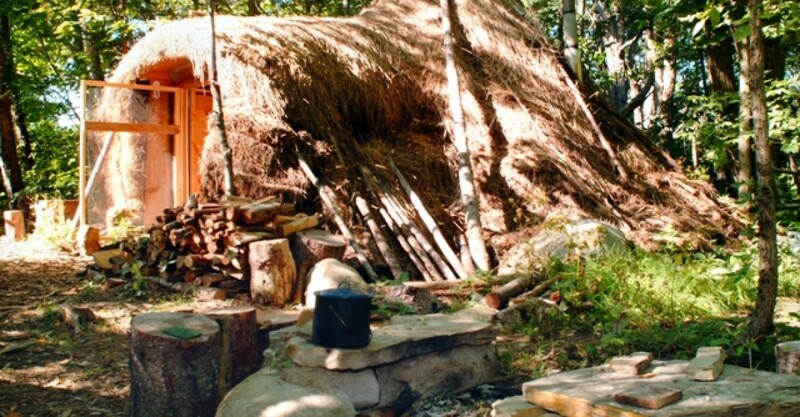 We provide off grid accommodation on most of our weekend or longer courses by offering canvas bell tents or shared tipi accommodation, and using log burners or campfires for cooking and heating and composting toilets. 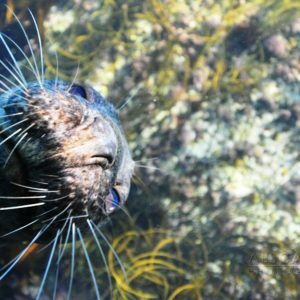 We are working with some great expertise to help provide exciting courses such as; Freediving, diving with seals, wild food foraging and cooking, natural bee keeping, wooden surf board construction, wildlife watching and wild camping. We also specialise in ancestral skills such as primitive shelter, bows and arrows, leather work. Starting in January 2018 we will be offering four exciting new year long apprenticeships, delivered over a series of monthly courses and workshops. They are designed to immerse you in complete skills sets either around your job and family commitments or as a full time practice. 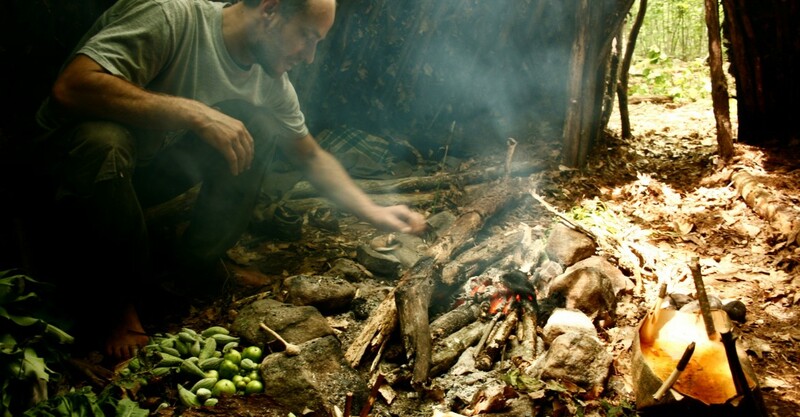 If you are interested in any of the following then please get in touch for more information; Exploring primitive and ancestral living, Plan and manage your own remote expeditions, Develop more sustainable living practices, Monitor and help conserve the wildlife around you. If you are interested in any of the following then please get in touch for more information; Exploring primitive and ancestral living, Plan and manage your own remote expeditions, Develop more sustainable living practices, Monitor and help conserve the wildlife around you. Set in the natural environment in Cornwall, our UK day and weekend courses include natural bee keeping, ancestral skills such as hide tanning, drum making, flint knapping and basketry, and introduction to free diving. We also run half day courses throughout the year for example on gathering wild edibles through the seasons, and wildlife monitoring. Please look the categories below to find what you are looking for. Our UK day and weekend courses include natural bee keeping, ancestral skills such as hide tanning, drum making, flint knapping and basketry. We also run half day courses throughout the year for example on gathering wild edibles, and wildlife monitoring.